It is through culture, art and architecture that a nation earns its share of immortality. If Morocco had but Fez to illustrate the genius of its people, this would more than suffice for its consecration within the pantheon of global cultural heritage. 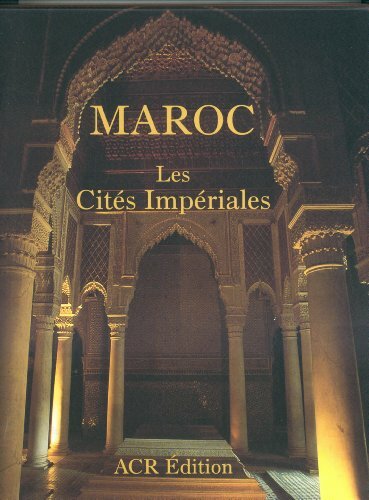 In fact, the country has four majestic imperial cities: Fez, Marrakesh, Meknes and Rabat-Sale. Together they represent a gathering of Morocco's finest artistic expressions. If you have any questions about this product by Art Creation Realisation, contact us by completing and submitting the form below. If you are looking for a specif part number, please include it with your message.